Shelby County Community Theatre Upstairs at 801 production of Long Ago and Far Away: "Four Mountain Plays"
Name: Shelby County Community Theatre Upstairs at 801 production of Long Ago and Far Away: "Four Mountain Plays"
Shelby County Community Theatre announces its Upstairs at 801 production of Long Ago and Far Away: Four Mountain Plays, written and directed by Jerry Deaton. Performances are November 8, 9 and 10 at 7:30 p.m., and November 11 at 2:30 p.m. Tickets are $15 for adults, $12 for seniors (62+) and $10 for students. Order online at ShelbyTheatre.org or call 502-633-0242. The play is sponsored by Gary and Janey Walls, Greater Louisville Properties LLC, O’Brien Ford, and Shelbyville Pharmacy. 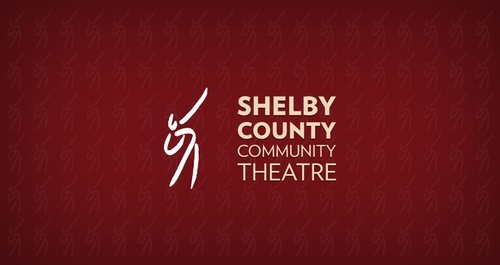 The theatre is located at 801 Main Street in Shelbyville. 801 Main Street in Shelbyville. November 8, 9 and 10 at 7:30 p.m., and November 11 at 2:30 p.m.